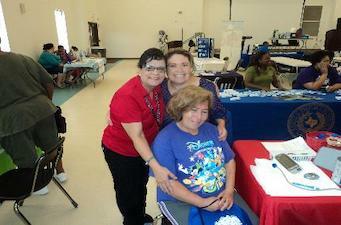 Community Outreach Program consists of monthly wellness programs that promote health literacy and education. Our Community Health Workers connect clients to local health and social resources, help clients navigate and apply for government programs, and provide case management services. We also provide classes that help clients build resources for a better life through the Getting Ahead program through the Bridges Out of Poverty initiative.